Hands-on know-how and professional wisdom for all insolvency and dispute matters. Insolvency and disputes of any kind are never pleasant. Even less so when you have the wrong legal representation. Finding the right legal practitioner can place an extra burden on an already stressful situation. For sound, practical and constructive advice on your insolvency matters, or commercial, contractual and transactional disputes, the expertise and professional wisdom of Mark Gowans will be a massive asset. Mark’s desire to solve your problems, along with his decisive thinking and inherent flexibility means he can offer you smart, pragmatic and effective guidance on any such matters. 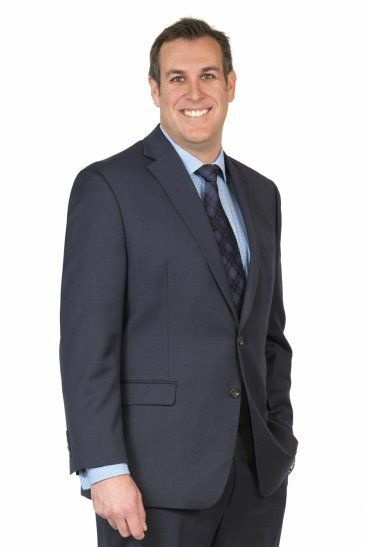 Ultimately, Mark’s goal is to resolve any disputes or insolvency issues quickly with practical and skilled negotiation techniques which achieve an amicable resolution for all parties involved. However, if it becomes necessary to go to court, having Mark as your litigator will prove a smart decision in the search for your desired commercial outcome. He is regarded as one of South Australia’s toughest litigators and has been listed in Doyle’s Guide to the Australian Legal Profession since 2010 as a ‘Recommended’ Leading Insolvency & Reconstruction Lawyer in South Australia, and since 2015 as a ‘Recommended’ Leading Litigation & Dispute Resolution Lawyer. Although well-skilled in litigation processes, Mark is also a skilled negotiator and will often employ tactics to help you achieve a dispute resolution outside of court. Ensuring your objectives are resolutely pursued while maintaining the highest standards of respect, ethics and courtesy, is why Mark on your team is a must-have. A Safe Harbour From Insolvent Trading? DW Fox Tucker’s Finest Bring Home “Best Lawyer” Awards… Again!